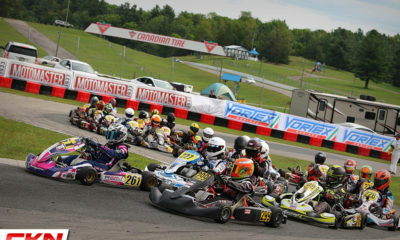 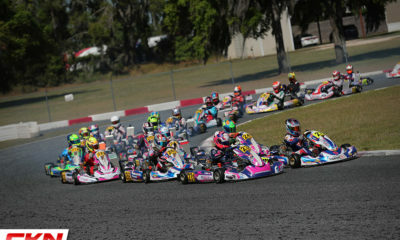 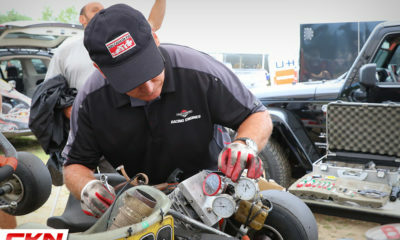 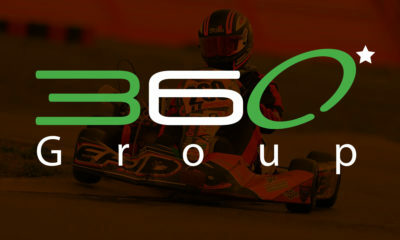 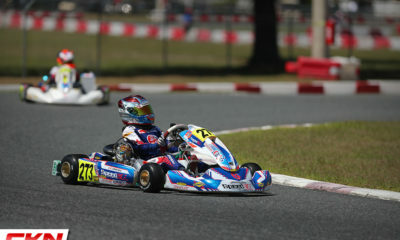 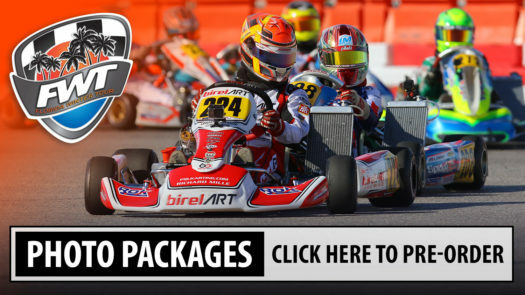 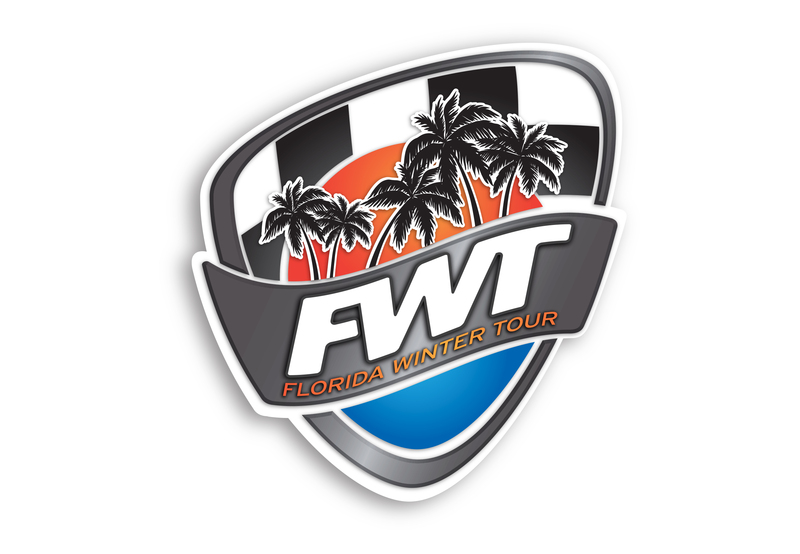 The Entry List: 2019 Florida Winter Tour Round #1 – 100cc and Briggs 206 Classes – CKN | CanadianKartingNews.com | Because Karting is a way of Life! 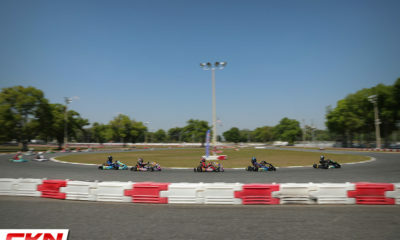 New for 2019 is the additon of the 100cc categories, as well as some Briggs 206 racing. 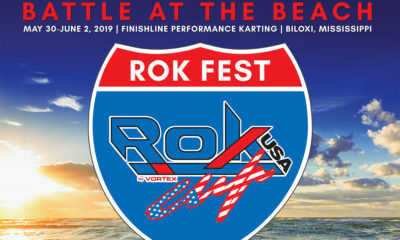 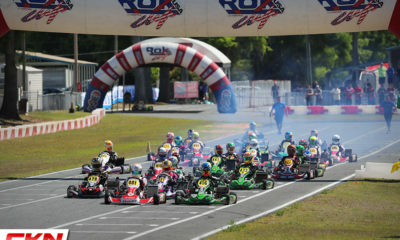 If you missed part 1, featuring all of the Rok Cup categories, click here!